With lamb being the meat thats traditionally served up for Easter lunch, we were half expect prices to soar during the holidays. Well Aldi are sticking to the loveable prices that keep us going back for more! 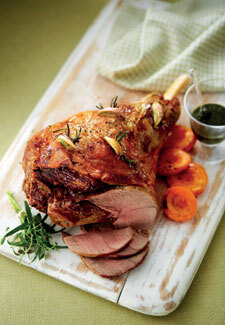 A whole leg of lamb is at the competitive price of just £3.99 per kg. This delicious Easter meat is Red Tractor approved, too – so we know its sourced from British farms.